This will introduce you all to someone you probably already know. DJ Whatt who has been dropping edits under the DOSVEC name and I have spoken and we're going to start doing some business together. 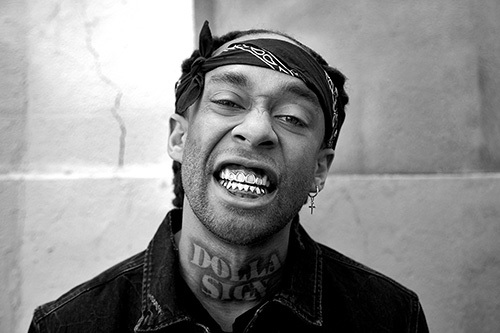 Stay tuned in the near future for more of this dude on your favorite blog. 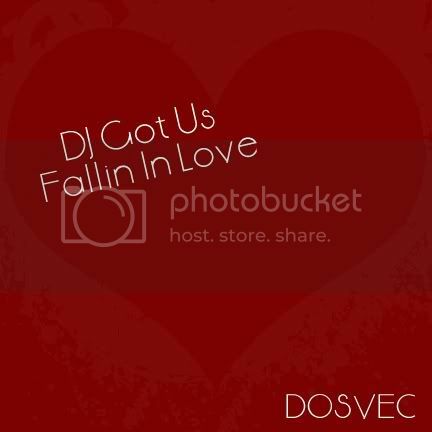 DJ Got Us Falling in Love (DOSVEC remix) - Usher 128 mp3 | want the 320? Posted on August 31, 2010 by DJ Real Juicy and filed under Dance Tunes and tagged afrojack Dance Tunes dj got us falling in love dosvec Mashup Remix usher.